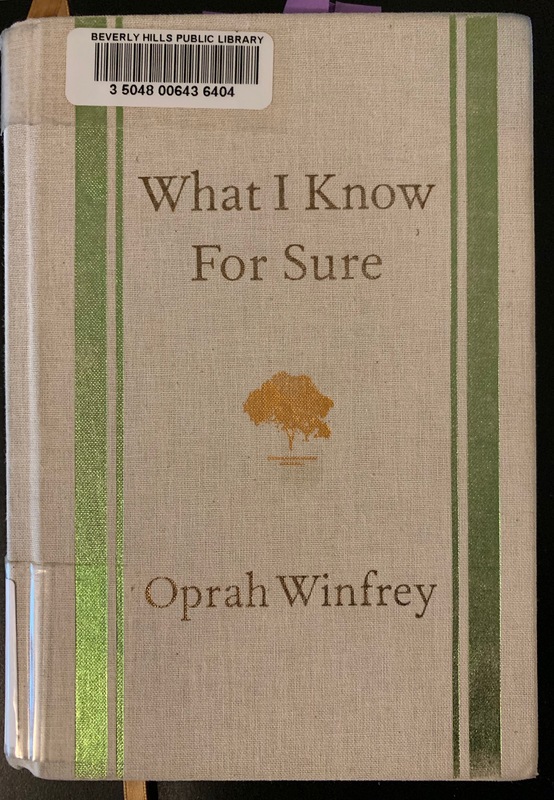 Oprah Winfrey’s What I Know For Sure is the latest book on my just-completed list. This book had been on my to-read list because I was curious. What did Oprah, with all her experiences and resources, know for sure? Would it resonate for me? Yes and no. There are some universal truths in this book. But there were also times I felt incredibly disconnected such as while reading of Oprah’s experiences when she was in Fiji or sitting on her porch outside her house in Maui. But, this week, allow me to share a few of the parts that moved me. And maybe you’ll find that they resonate with you as well.